There are many non-Persian people live in as now known “Iran” where their land has been occupied by the Iranian regime. Below picture can explain a lot about how many nations Iran occupied over time to be what it is today. 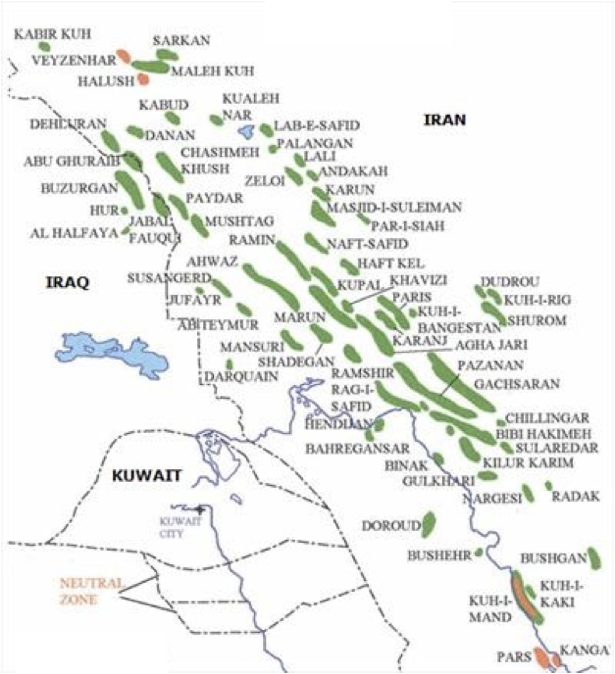 Alahwaz starts from West of Iran to South of Iran. Balochestan starts from East of Iran to Southeast of Iran. Kurdistan starts from Northwest of Iran to Middle of Iran. Turkestan starts from Northwest of Iran to North of Iran. All minority group in Iran are fighting for their own separatism and trying to separating themselves from racist and cruel Iran regime to reach freedom and get back their lands. 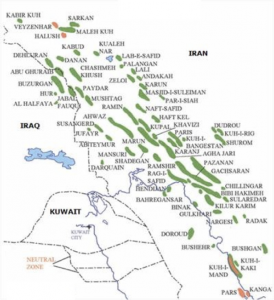 Alahwazian Arab had lands by the name of Alahwaz or used to be called Arabistan. 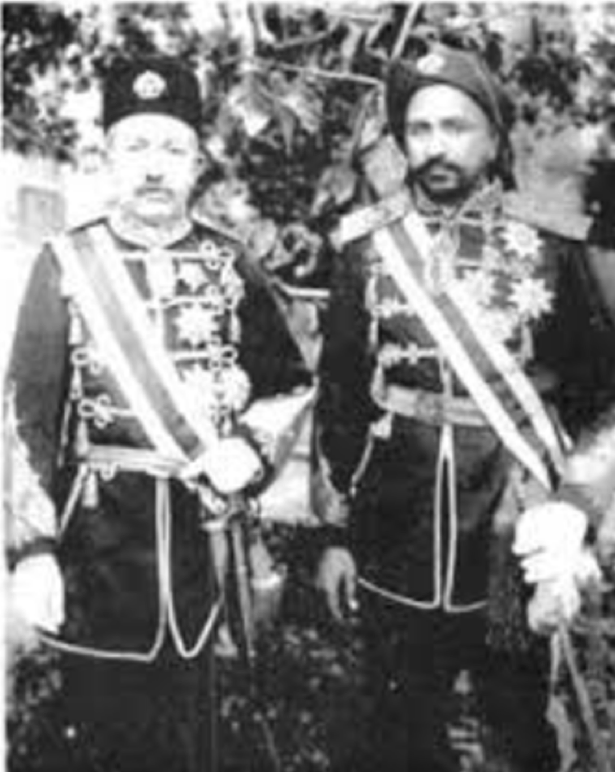 Alahwaz’s last ruler named Prince Khazaal Alkaaby from 1861 to 1936 who struggled and tried to keep his country self-governed even though his big neighbours such as Iran showed a great interest in Alahwaz. There was battle between the west and the east started, friends became enemies neighbour became oppressive over his other neighbours and by that the Iranian government governed by the racist/cruel Reza Khan started to invade Al-Ahwaz in April 1925 in special international and local circumstances as the world was divided to two sides. Reza Khan entered with force and aggression and occupied Alahwaz, my home, my land. They captivated the Leader of Alahwaz Prince (Shaikh) Khazaal Alkaaby and transported him to Tehran. They assassinated him in the 1936. From when Iranian regime occupied Alahwaz the dropped all human rights and started executing Arab Alahwazian who oppose them. They took over all of Alahwaz and started personalising both people, land culture and identity of Alahwazians. He changed the Arabic names replacing them with Persian names and that did not just include city and country names but also humans. Where Alahwazians were given a list of names and had limits to which names to choose for their new born children. Up to nowadays In Alahwaz you only have certain name to pick from and you are not allowed to pick a name you want without approve of the Iranian Government. This is completely against human rights by not allowing them to pick a name for their children. As we know how important is Alahwaz from economic point of view to Iranian government, where Ahwaz has one of the richest agricultural land in Arabic region as well as and it has lot of water and fish resources, different fruit, wheat and palm trees as well as Ahwaz is one of the richest nation in world. Ahwaz is a back bone of Iran. 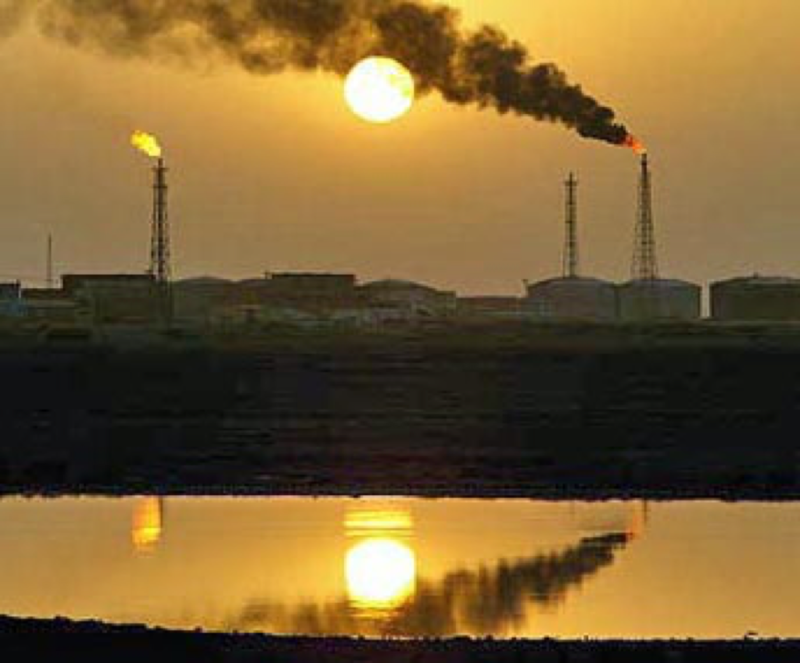 When the oil industry started, Ahwaz entered in the oil industry and became the first country in the middle eastern to enter the oil industry where the Mideast oil was discovered in 1908 and was exported from Abadan refinement on 1911 exactly 14 year before the Ahwaz occupation. The Iranian regime has been exported 5 million barrels a day for decades now for internal and for international market and that made up 82% of the Iranian national income according to Iranian economic exports. In Alahwaz there is no Arabic schools nor Arabic educational books. When Alahwazian kids grow up their mother language is Arabic and they are Arabs. Why do they have to learn Farsi in their own country (Alahwaz), in their own land. This is against Human Rights. I myself have been victim of both, bullied by Persian teachers and by Persian students. Unfortunately, we do NOT have Arabic Media nor Arabic newspaper. As we all know the importance of Newspaper which provide us with information from around the globe, Arabic newspaper could have big role in Alahwazians life and can help to control corruption and scams in Alahwaz. 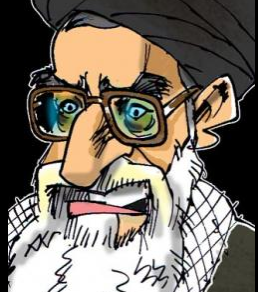 Having Persian Media and Newspaper which is being controlled by Iranian Racist regime is completely useless as the can ignore whatever they want. From experience, I can tell you that every Alahwazi Arab struggle with their education as we do NOT have Arabic schools in Alahwaz, so Alahwazi Arab students have to learn Farsi first and then try to keep up with Persian students which that reduce their chance of getting a job. Been Forced to learn Farsi made me to forget my mother language (Arabic) which I am very ashamed of myself. Ahwazi Arabs always struggled and are struggling when it comes to wearing their traditional clothing. 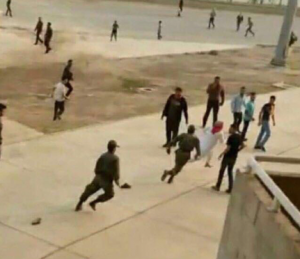 Solely for wearing their traditional clothes Alahwazi Arab people being forcibly stripped by Iran’s occupying security forces. 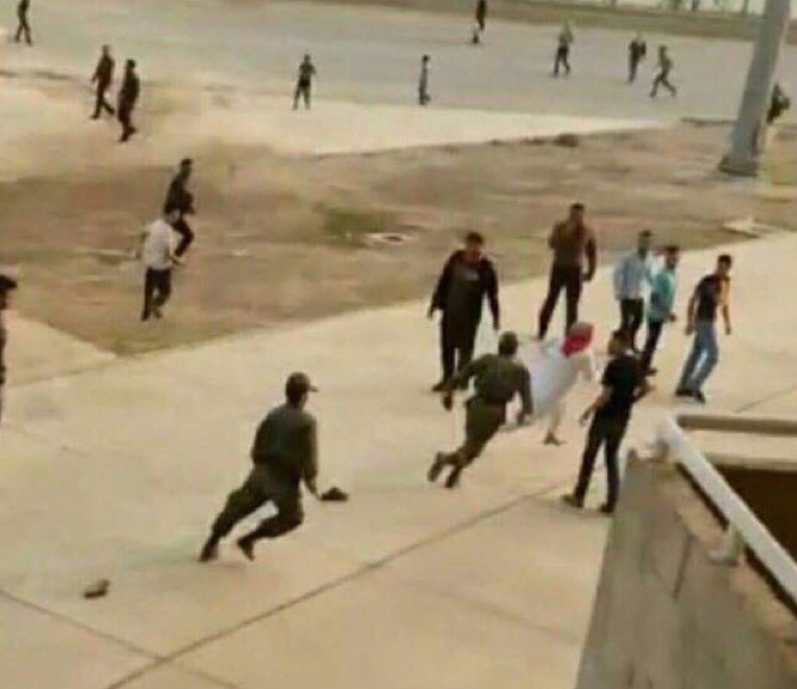 Iranian Police chasing Ahwazi Arab for wearing his traditional clothing. Ahwazi Arabs in Iran often face state discrimination in areas including education, employment politics and culture. 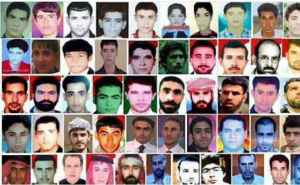 Iran is the second country after china in terms of execution, Ahwazi Arabs make the most of their lists. Iranian regime even executed pregnant woman. There are thousands of Ahwazi Arab has been executed by the Iranian racist regime to keep Ahwazi Arabs under control. So Ahwazi Arabs can NOT name their kids what they want, get nothing out of Ahwaz natural resources, face discrimination in education, employment politics and cultural, have no Arabic Media, Newspaper and can NOT wear their traditional clothing. So here is the question, Can their breath in Alahwaz? Surely, they should be allowed to breath to stay alive. The Answer is they are not even allowed to breath.